The young shall surely grow. Nigerian star actress, Tonto Dikeh took to Instagram to share an epic throwback photo of herself when she was a very little girl. Many of her fans were left stunned after she gave them the surprise of the day by sharing what they last expected. 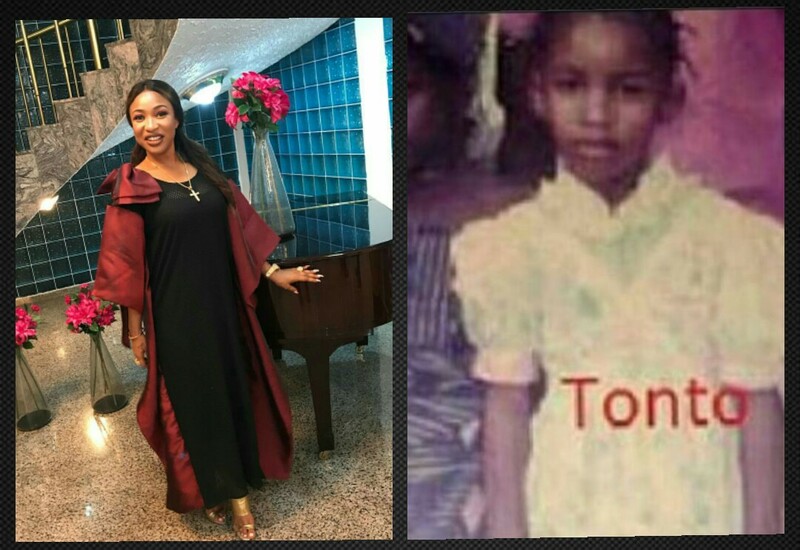 The actress who has recently embraced God and shares scriptures with her fans, shared the photo with the caption 'KINGTONTO from way back Tbt'.